The recent death of a man who was behind bars on a pot possession charge has put a new face on the debate over decriminalizing marijuana in New Hampshire. Twenty-six-year-old Jeffrey Pendleton died in March in a Manchester jail where he was being held because he couldn't pay the $100 bail on charges of marijuana possession. The Senate will vote Thursday on a House-passed measure that would remove criminal penalties for possessing half an ounce or less of marijuana. 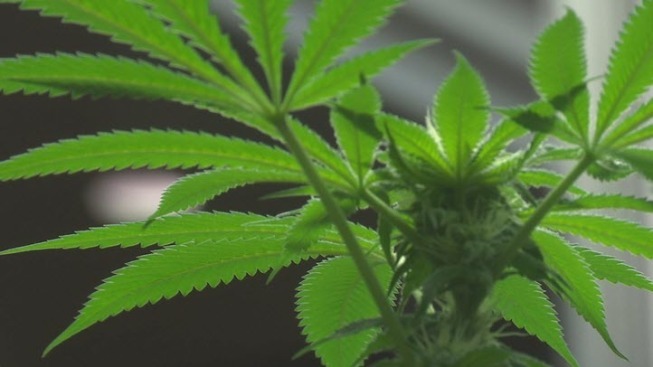 The chamber has historically rejected such efforts, leaving New Hampshire as the only New England state without some form of marijuana decriminalization. Advocates for the change say existing law disproportionately affects poor people and can permanently mar someone's record, making it harder for them to get a job or into college.